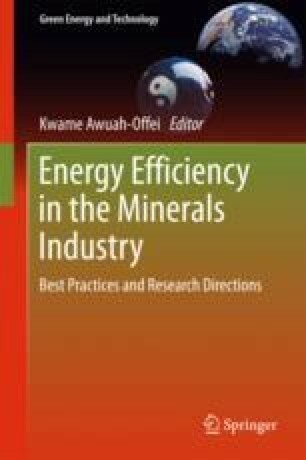 The goal of this book is to present the current knowledge regarding energy efficiency implications of mining processes and future research directions. This introductory chapter explains the purpose and motivation for this book, provides highlights of the book, provides strategies that a reader can use to read the book, and identifies the key unanswered questions that require further research. It is my hope that this book will be a valuable resource for industry professionals and researchers and stimulate further discussions on energy efficiency in mining.